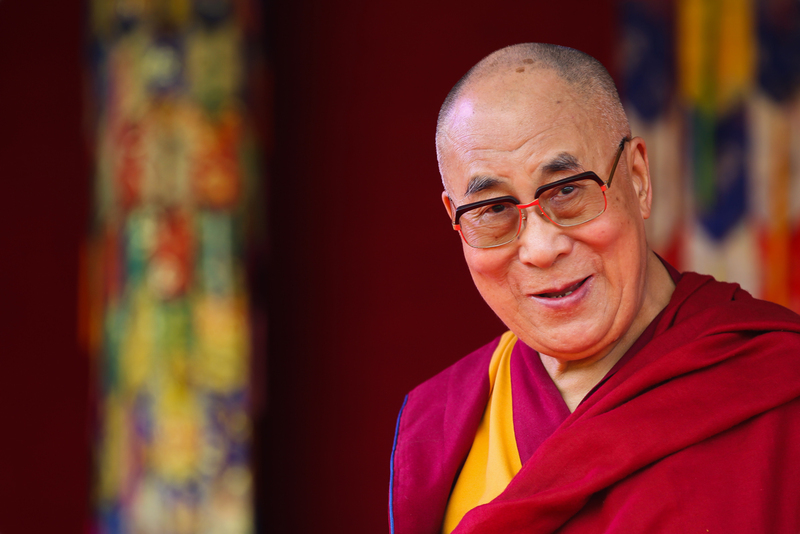 Tibet’s exiled spiritual leader, the Dalai Lama. (TibetanReview.net, Mar07, 2017) – Despite the ongoing tussle over a range of intractable issues, including most recently over the planned visit of Tibet’s exile spiritual leader, the Dalai Lama, to Arunachal Pradesh, in April, China has struck a conciliatory note on Mar 4, saying the two sides should carry on cooperation despite any differences. “We cannot settle some problems for the moment, but we should not stop stepping forward just because of the problems,” the official chinadaily.com.cn Mar 4 quoted Fu Ying, spokeswoman for the coming annual session of China’s plenary national legislature, as saying. She was reported to have made the remarks during a press conference for the annual session of the National People’s Congress on Mar 4 morning. The rubber-stamp parliament began its session on Mar 5 to mainly hear the Government Work Report and endorse communist party decision. The spokeswoman has called on the two countries to boost mutual understanding, while mentioning that there had been some disagreements existing between the two countries for years. “I believe that, for China-India relations, we should take both certain trees and the whole forest in sight,” she was quoted as saying. She has indicated that there had been a significant leap forward in relations between the two countries in the recent past. She has pointed out that in the past, it was difficult to travel to India from China because there were few flights linking the two countries; but now around 40 flights commute between China and India each week. She has added that leaders of both countries have also been meeting frequently in recent years. The Chinese and Indian militaries visit each other annually, and the two sides have established a cooperative mechanism to fight cross-border crimes and counter terrorism, she has pointed out.